Tune into this week’s episode of KIDS FIRST! Coming attractions to talk with Mallory Lewis (yes, daughter of Shari Lewis) and the absolutely adorable little Lamb Chop about their new show opening this month. We visit with the leading candidate of the KIDS FIRST! 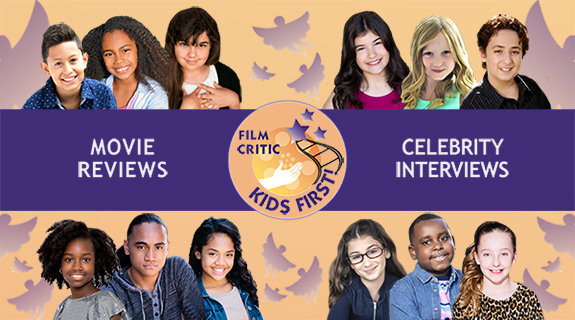 2012 critic search, Brianna Beaton and review the HDNet KidScene movie, Jimmy Neutron: Boy Genius and talk about Gabriella Chu's experience on the Red Carpet for the new Steven Spielberg movies, War Horse which opens on Christmas day. Catch all of this with your host Raven Devanney and critics Makai Colvin and Gabriella Chu.